Tuesday – Five chicken fillets for a fiver – make a curry from scratch or your own schnitzels! 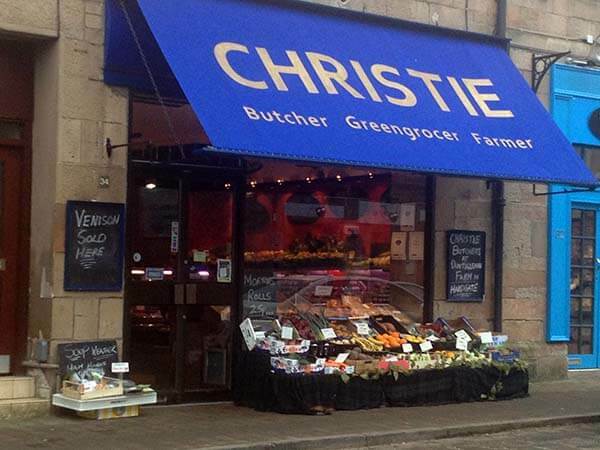 Wednesday – Fifteen percent off on steak mince, shoulder steak and braising steak – dig out your slow cooker or make some bolognaise or chilli for the freezer. Thursday – Pork fillets for only £9.99/kg – save over 20% on our free range pork fillets and enjoy one of the best value meat cuts you’ll find. Friday – Pope’s Eye steaks for only £3.99 each – get stuck in to the weekend with a great tasting steak, or slice it up for stir fries or stroganoff. Saturday – We’re giving 10% of all our lamb loins and gigots – so that’s lamb chops, roasts, racks – the lot! However you want it cut there’s 10% off! 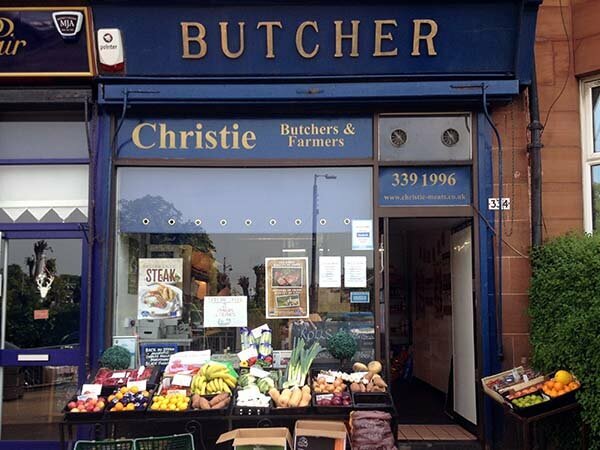 Christie Butchers – Butcher Greengrocer Farmer Glasgow based family butchers for over 60 years.